Rochelle Proctor has been named the new principal of Middleburg Community Charter School. Middleburg Community Charter School has named a longtime Northern Virginia educator as its new principal. Rochelle Proctor was selected from a candidate pool of more than 50 applicants. She comes to MCCS with more than 20 years of education experience. She began her public school career as an early childhood educator in Staunton City Public Schools as a Head Start/primary teacher. 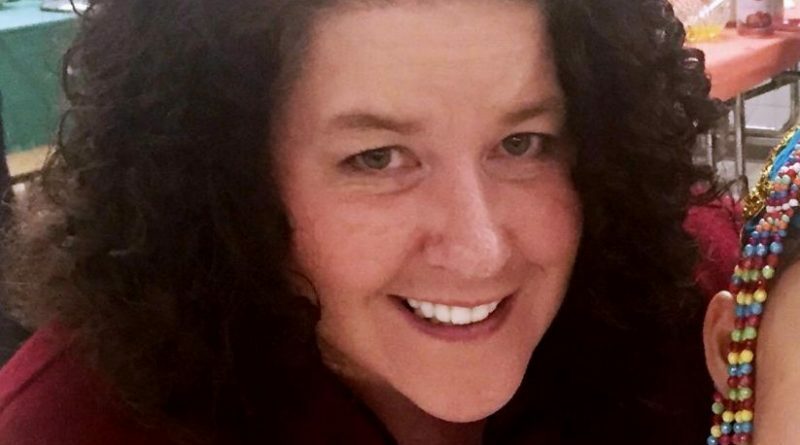 In 2000, she moved to Rockingham County Public Schools to teach elementary education until she moved to Loudoun County Public Schools in 2007, where she taught and served in administrative positions at Little River Elementary and Rosa Lee Carter Elementary. Since 2011, she has worked for Fairfax County Public Schools, where she’s led extended school year programs as an assistant principal in several elementary schools. Proctor assumes the role of principal July 1 and will work with teachers, parents and the school’s board of directors ahead of the first day of the 2017-2018 academic year Aug. 7. Proctor is the school’s third principal in as many years. She takes over for David Larson, who is pursuing other positions for retirement reasons, but is leaving on a good note. He first stepped in as interim principal in spring of 2015 after the school’s first principal, Barbara Smith, was denied re-entry into the United States from Canada because of a lapsed visa. MCCS opened in fall of 2014 as the first charter school in Northern Virginia. As a public charter school, it operates under the umbrella of Loudoun County Public Schools and is open to any elementary student who lives in the county. Loudoun’s School Board just agreed to renew a second three-year contract with the school’s board of directors.